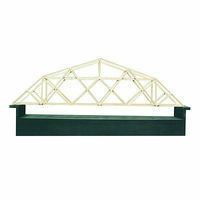 Shop online for 8 midwest science kits / projects / experiment / educational kits at discounts up to 29%. 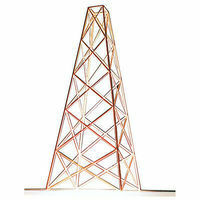 Build the Delta Dart with this Wooden Activity Kit from Midwest Products. Suitable for Ages 8 & Older. Build a Catapult with this Wooden Activity Kit from Midwest Products. Suitable for Ages 8 & Older. Build the Space Explorer with this Wooden Activity Kit from Midwest Products. Suitable for Ages 8 & Older. 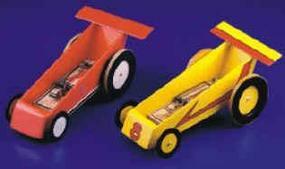 Construct the "Mousetrap Racer" with This Wood Assembly Kit by Midwest Products Company.